There’s no such thing as a wrong time for a smoothie. They’re sweet, easy to make, picture perfect, and conveniently portable. In a matter of minutes, you can have a healthy treat capable of keeping you full and energized while you take on your fabulously busy life. A Mag has provided you with a couple new, unique smoothie recipes to try out this semester, so you can give those typical strawberry-banana and wild berry blasts a break. Honeydew is a divinely refreshing fruit that’s easy to find and even easier to prepare. Try blending it with almond milk and honey for a drink as sweet as it sounds. Who doesn’t love blueberries? You can choose to eat them plain, or pop them in the blender to turn any smoothie into a juicy creation; and not to mention, a beautiful purple color. It’ll be the perfect addition to your Snapchat story or Instagram aesthetic. Plus, with the addition of blueberries, bananas will never be boring to your tastebuds. 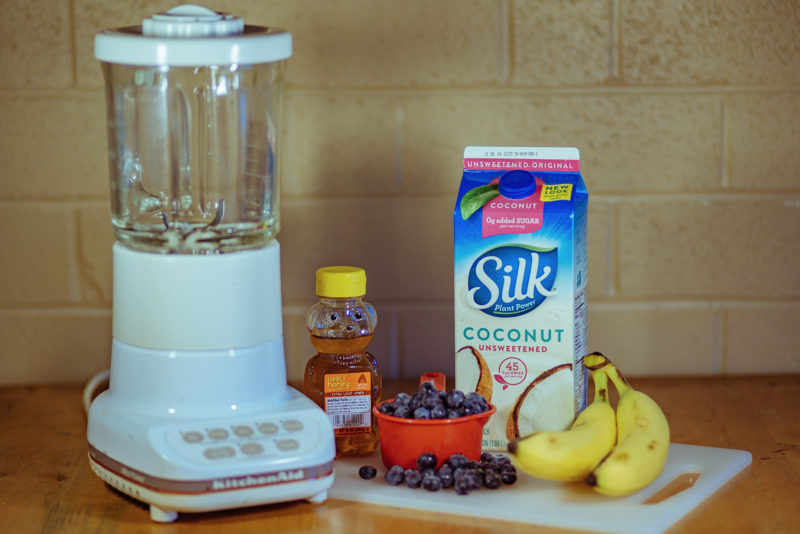 For the college students without access to a blender, this one’s for you! These ingredients are able to be mashed together to make a thick smoothie, or they can be eaten as a yogurt parfait and still be just as yummy.